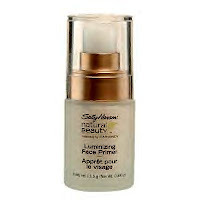 The Sally Hansen Natural Beauty Inspired By Carmindy cosmetics line is the best makeup ever!!! All available at perfect prices, so you can forget about those expensive brands. Not enough women have heard of these great products, but try them, you are going to love this line.